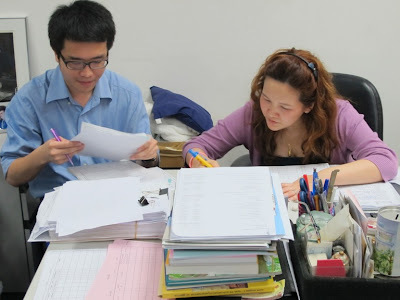 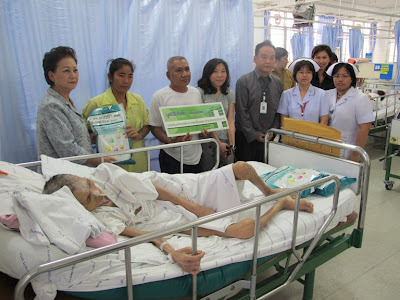 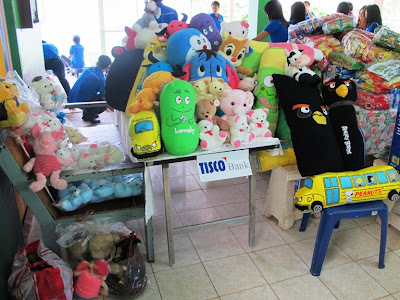 The number of TISCO staffs of TISCO Financial group , have volunteered to help us screening applications for scholarship funds for the year 2012 , received from various schools in Bangkok and Provinces. 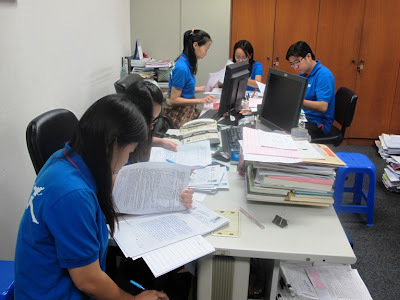 There are almost 10,000 applications sent to us quite late this year due to problems from flood effected and caused many schools closed and the delay in mail delivery applications to Bangkok . 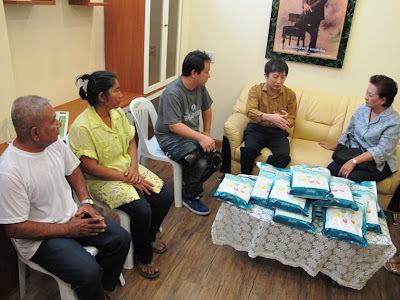 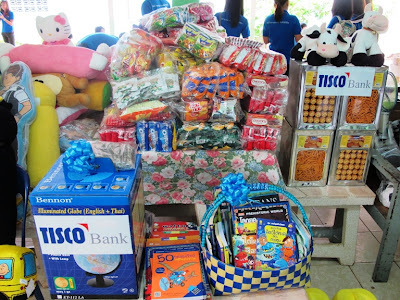 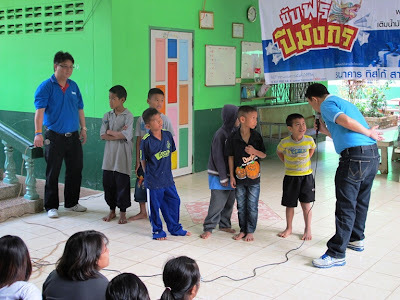 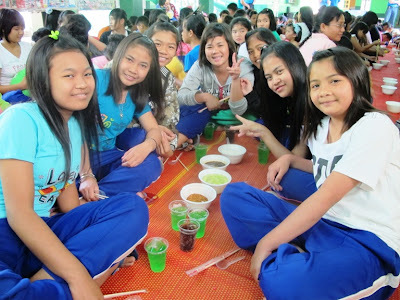 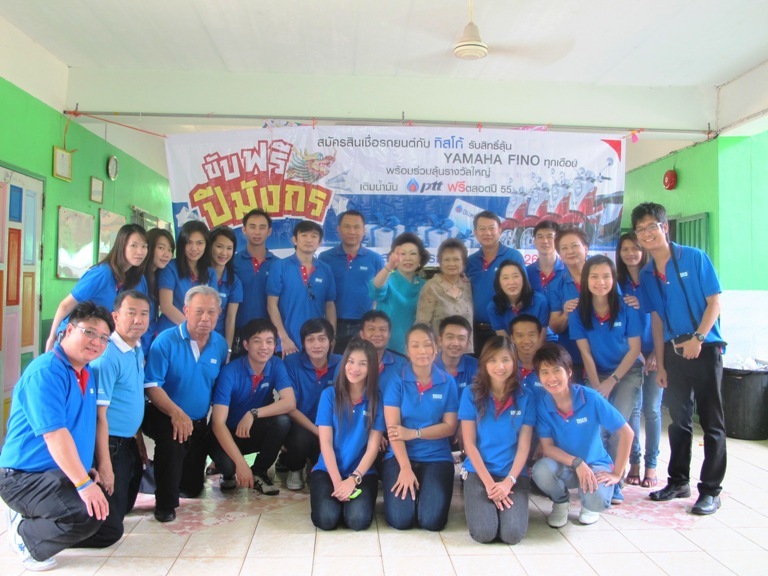 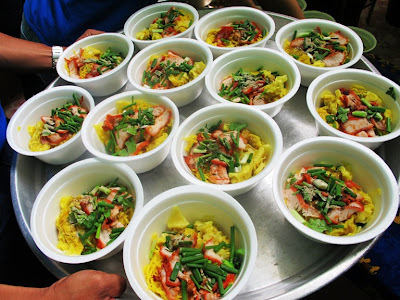 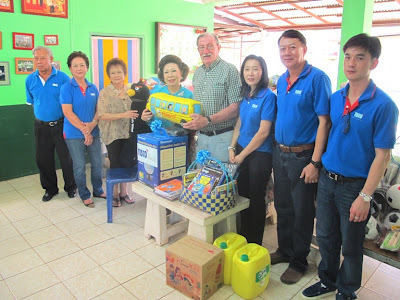 The TISCO Financial group joined with TISCO foundation , hosted lunch and activities to foster children at Sarnellie House in Nongkhai on March 24 ,2012 . 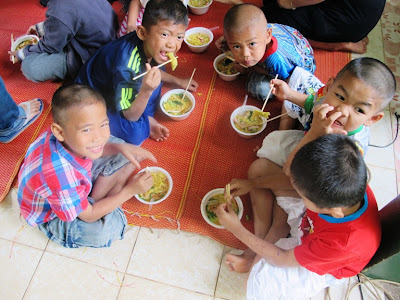 There children were left behind after their parents died from HIV/AIDS , and have no place to live . 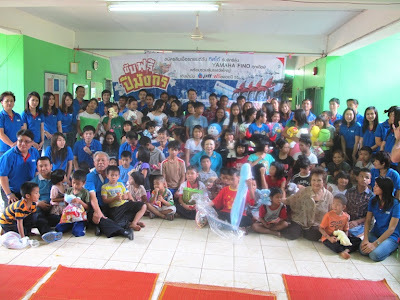 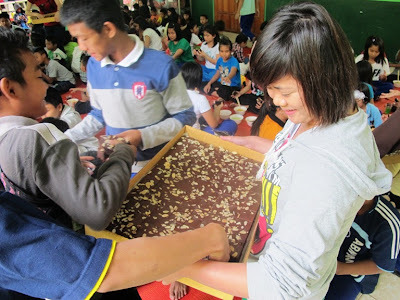 They enjoyed our lunch (noodles ,cake and ice cream), and game dancing , also toys , sport equipments and books were given to them .